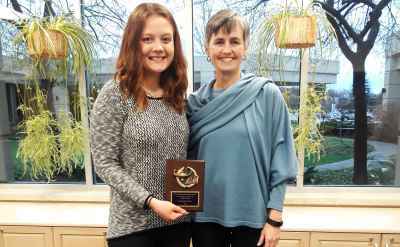 Natasha Weisenbeck ’13, a senior public relations graduate from Clifton, Ill., was a student volunteer on Goshen College’s composting team. As Goshen College’s carbon footprint continues to shrink, its reputation as a leader in sustainable colleges is growing. GC was recently named to Sierra Magazine’s eighth annual list of “Cool Schools,” a ranking of America’s greenest colleges. The official publication of the Sierra Club, Sierra Magazine named GC number 131 on their list of 173 colleges and universities with the biggest commitment to sustainability on campus. The ranking is open to all four-year undergraduate colleges and universities in the United States. Earlier this year, Goshen College earned a silver rating from the Sustainability Tracking, Assessment and Rating System (STARS) report, which recognizes colleges and universities for their commitment to sustainable practices on campus and is one of the tools used in the Sierra Magazine rankings. The college is one of only seven colleges and universities in Indiana to have earned a STARS silver or gold rating. In 2007, Goshen College President Jim Brenneman became a charter signatory to the American College and University Presidents Climate Commitment. In doing so, Brenneman joined with leaders of 175 other higher education institutions that also have agreed to neutralize greenhouse gas emissions on their campuses. Between 2008 and 2013, the campus reduced its carbon footprint by an estimated 22 percent. 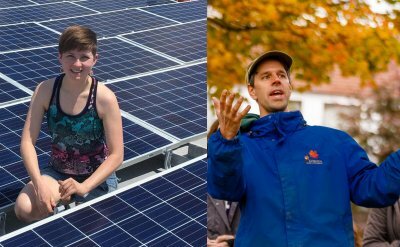 In the spring of 2013, Goshen College took the further step of purchasing 100 percent of its electricity from renewable sources through the procurement of renewable energy credits. The campus has also converted nearly 20 percent of its lawn space to native plants and prairie restoration. 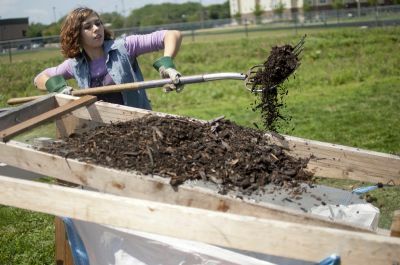 Goshen College students and staff have developed a food composting system, planted a community garden, built a solar hot water collection system and continued to reduce energy consumption campus-wide. The report also shows that Goshen College has added numerous courses that emphasize sustainability and environmental responsibility to its curriculum. 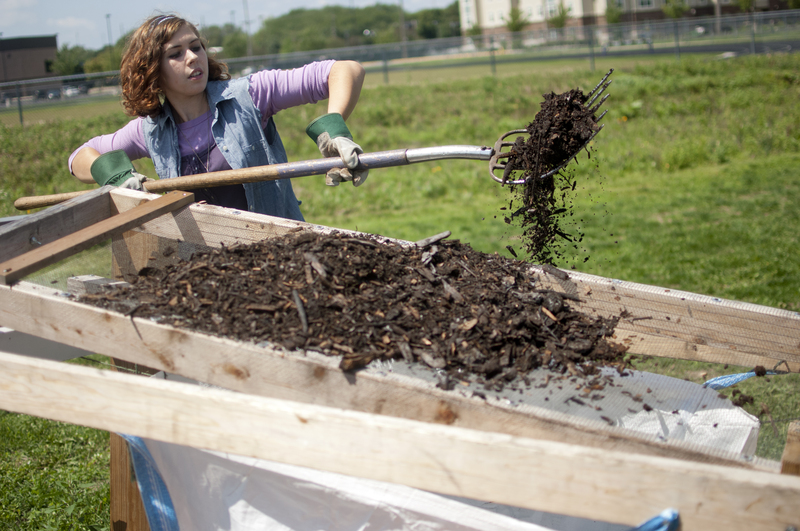 Read about more of Goshen College’s sustainability efforts.